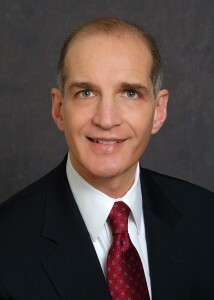 Lawrence Tabas, Pennsylvania Republican Party general counsel. Tabas Requests Secret Ballot — In an open letter to Val DiGiorgio, Lawrence Tabas has condemned attacks by all sides and requested a secret ballot for tomorrow’s (Feb. 4) vote for the Pennsylvania Republican Party chairmanship that the two men are seeking. Tabas is the Pennsylvania GOP general counsel. 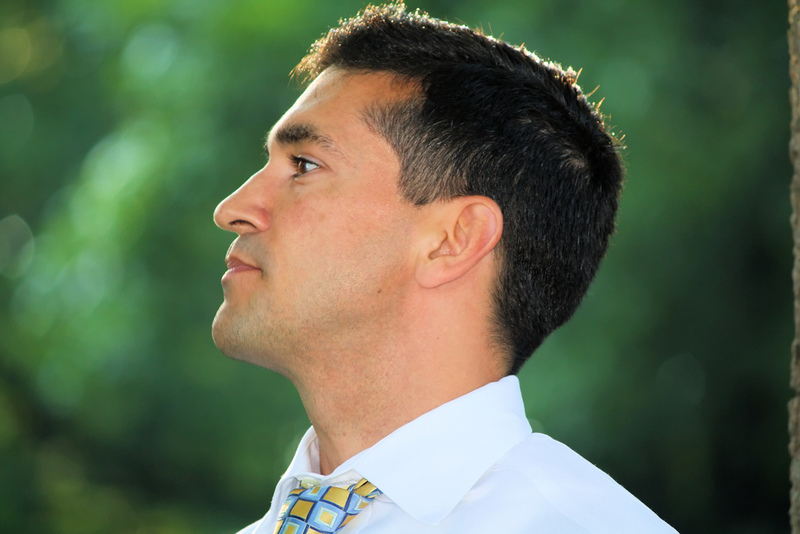 DiGiorgio, is party boss for Chester County. I understand why you’re upset, and rather than ignoring these attacks, I have been actively trying to stop this among my supporters. Unfortunately, I cannot speak to people who are anonymous, and neither can you. Therefore, I have issued an open letter regarding these attacks, which I am attaching. I vehemently deny that these attacks have been by my paid supporters. I have also been attacked in numerous ways, and many of the people supporting me have been threatened on your behalf, and I have proof that these attacks have often been perpetrated by your paid supporters. I agree that this has gone too far and ask that you also stop the negative attacks by your supporters, paid or not. We both can stand on our records of service to the Party, and we each have our plans for making the Party better and that is what people should focus on when they are voting. I have built my reputation on integrity, and I know that you have also. Let’s therefore end this election on a positive note. I believe it would be most effective and positive for our Party if we issue a joint letter condemning all attacks, threats, and repercussions, either pre- or post-election. As part of that letter, we should jointly urge the State Committee members to vote for a secret ballot so that there is no fear of reprisal on either side.